EAF-LF-VD route or ESR and EFS quality as per buyers requirement. Risings material can meet middle and higher processing requirement, which are widely used in aluminum extrusion, metal casting, auto-parts, plastic molding and die making industry etc. With strength of stable quality and professional sales service, its core steel grades H13/1.2344, H11/1.2343, H10/1.2365, 1.2367, 1.2358, H21/1.2581, L6/1.2714, D2/1.2379, D5/1.2601, D6/1.2436, O1/1.2510, O2/ 1.2842, 1.2316, 1.2083, 1.2085, 1.2738, are proved and tested by market. Flat: thickness 50-500mm, width 100-1100mm. 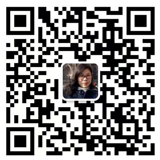 Rising insist on producing high-quality forged tool steel and mold steel by advanced production technology EAF-LF-VD. 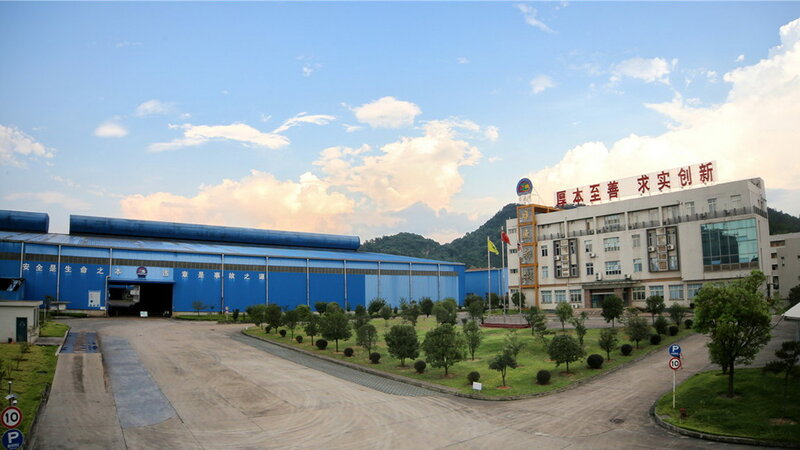 Risings advanced technical process and production equipments tamp a reliable foundation for the improvement and competitiveness of Rising quality.